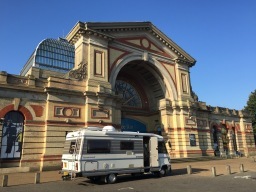 Wonderful Camper Hire...! o you want to rent a retro Campervan or Motorhome conveniently located in the Heart of England, bang in the center of the Midlands, ready to explore the whole of the UK, or the Lake District, or the Cotswolds, ...??? Look no further, rent our Campers...!!! Retro CamperVan Hire UK is ideally placed in Blakesley, Northamptonshire, in the Midlands / Heart of England to explore places like The Cotswolds, The Lake District, the stunning Norfolk Coast or even as far afield as Scotland, the south coast of England or even France by way of the M1 or M40 motorways. 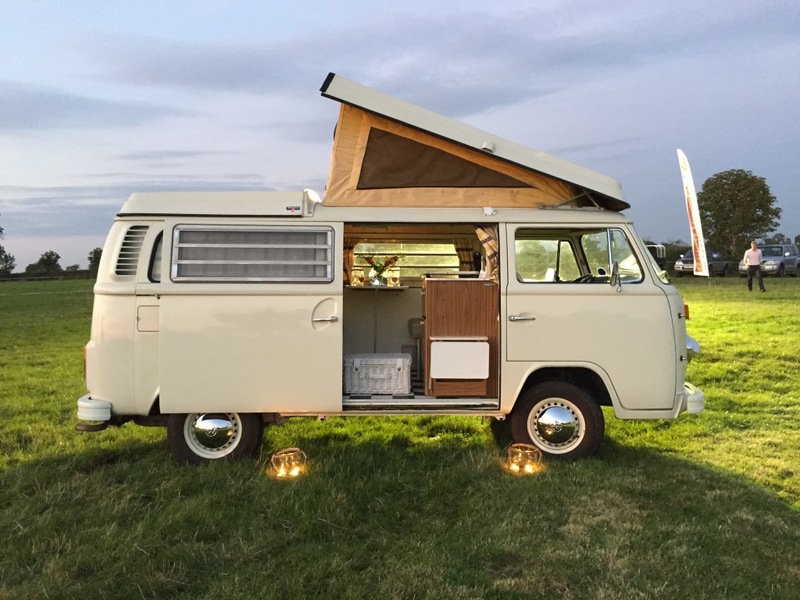 We are a small family run campervan / motorhome hire business, specialising in the legendary Hymermobil and retro VW campervans. Gerd is a 6 berth Hymer 670s whilst Gertrude is a 6 berth Hymer 660s, both based on the legendary Mercedes engine and chassis. We also cater for wedding hire, with our smart chauffeur, Chris...! Whilst our larger retro motorhomes / campers, Gerd and Gertrude would love to whisk you and your family away to your perfect staycation, exciting music festival, or even travel with you to places like France, Blossom and Beryl just love to make your wedding day something special and unique (she also loves camping and getting admiring looks at festivals too by the way..!)... and Walter just gets on with it...! 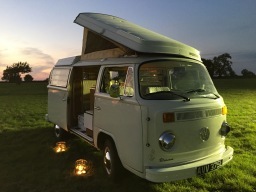 Our vans are also available for photo shoots, or film hire as well..